So your website needs hosting and we want to provide you with most cost-effective and reliable hosting on the web. 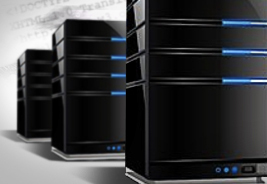 Our hosting is secure, built for speed and scalable to match the growth of your business. 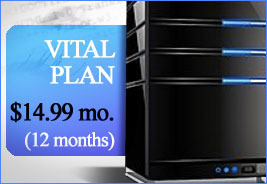 No more calling a hosting company that brags of 24/7 technical support and no call back for weeks. Those days are over when you host with Spit Digital Creative. We have a 99.9% uptime guarantee and you have to admit you can't get any better than that. Please look at our three hosting packages and determine which works for you. Copyright 2013 Spit Digital Creative. All rights reserved.